Bamboo is a grass which has a better tensile and compression strength than steel and is actually denser than Red Oak and Maple.  Solera bamboo sinks are made from 100% natural bamboo stalks. Each bamboo sink is treated with a varnish sealer to ensure they remain waterproof. The sealer also provides a finished look which highlights the warm hues and natural patterns. Our 100% natural bamboo apron sinks are every bit stylish as they are eco-friendly. Featuring beautiful warm hues and patterns throughout, these highly-sustainable sinks are hand-sanded and sealed with a waterproof varnish. Due to the organic nature of the sink, we include one custom-fit stainless steel grid with every bamboo apron sink. They feature rubber feet and add an extra layer of protection by preventing utensils or pot and pans from damaging the bamboo’s finish.  The TruGranite flange is designed to cover the rim of the garbage disposal for a uniform appearance. It can also be used like a standard strainer to catch waste.